Food , fun and festivities can wreak havoc on our pets! Fourth of July is one of the most stressful holidays for pets, especially dogs (and my horses). For both dogs and horses fireworks are scary and stressful. In 2012 we were celebrating the 4th at a party on Plum Island and found a neighbor frantically searching for their dog Obi. Obi had been frightened by the noise of fireworks, got loose and ran away. Obi was eventually found at 3:00AM at the Salisbury State Beach. In a panic the dog swam across the Merrimac River! What measures should you take to keep your dog safe on the 4th. Prevention. No Fireworks for your pets. 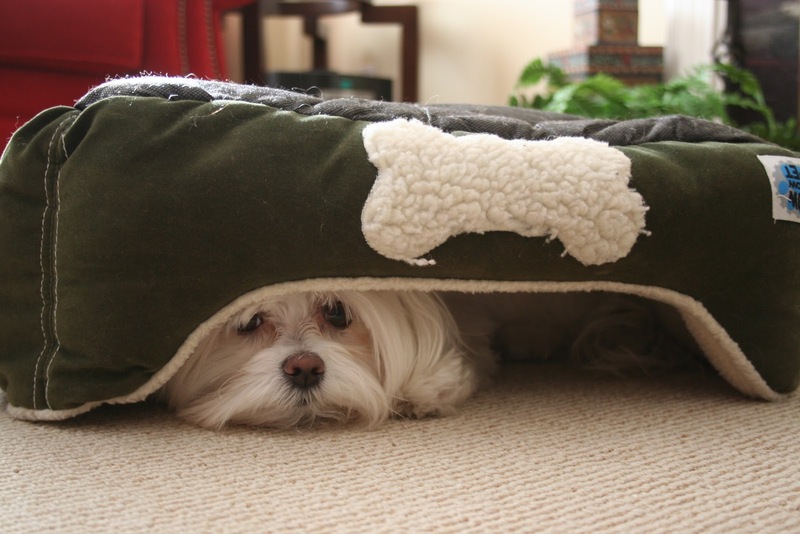 For dogs, fireworks and reverberations leave them feeling agitated, startled and stressed. Keep dogs away from fireworks displays and noisy celebrations. Instead, create a peaceful environment by blocking outside sights and sounds, closing blinds and curtains, leave on the air conditioner, radio or TV and provide their favorite toy or blanket. If your dog is especially agitated by loud noises, consider a Thundershirt. Many of our clients swear by the Thundershirt. A thundershirt applies a constant pressure and seems to help alleviate anxiety in some dogs. If the celebration is at your home consider sending your dog to the quiet home of a family member, friend or pet sitter. Not only will your dog be less stressed but you’ll be freed up to enjoy your company. Be Prepared. Ensure that your pets are microchipped or at least have on a secure collar with appropriate identification tags. Tags should include your name, phone number (preferably your mobile number) and the name and contact information of the microchip company. Other Hazards. Dogs have many other potential hazards such as toxic glow jewelry, uneducated party goers feeding them stomach-upsetting foods and potentially hazardous alcohol beverages. A good friend of mine recently told me that she put a sign on her dog saying “please don’t feed me I’m on a special diet”. If you must have your dogs at your celebration be sure your guests know not to feed them. Watch out for children. Some dogs have difficulty interacting with children and may become anxious, stressed or exhibit aggressive behavior. If your pet shows signs of stress/anxiety with children… send them home…oops, I guess that’s not politically correct. Finally, please have a safe and Happy 4th of July!